The International Society of Hospitality Consultants is a small, private society of 200 members from prestigious hospitality firms all around the world. All members must be invited and most are partners in their firms and world travelers. 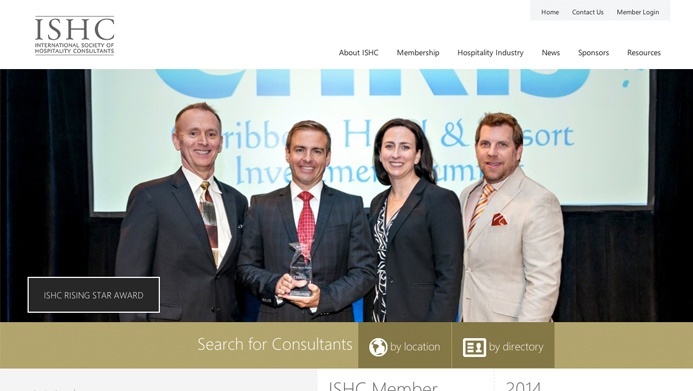 During the summer of 2013, ISHC was ready for a new website for more reasons than one. 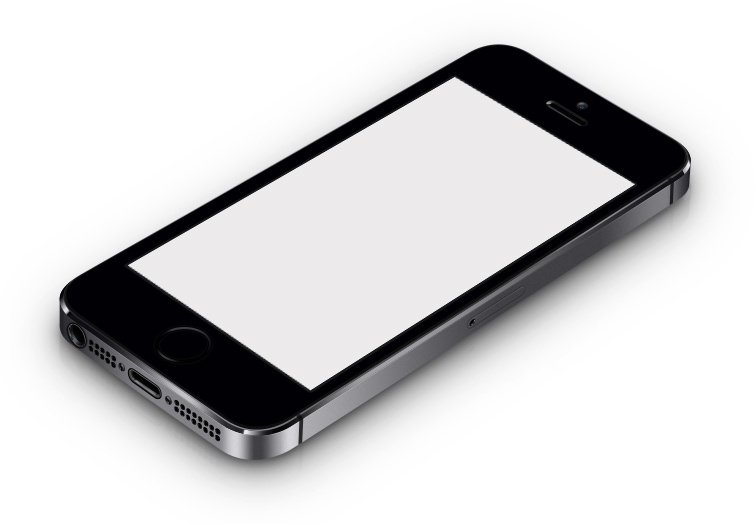 Their current site was outdated and lacked the capacity to represent their brand well. They needed a design that was not only fresh and innovative but conservative enough to match their brand as a whole. Making updates to the site was also a painful and frustrating process that could potentially take hours to simply add a press release or upcoming event. Their search for a web design company began with an RFP that was originally released to three companies. After the initial round of RFP's, they were unimpressed with what the recipients had to offer, so they moved on to another set of firms. 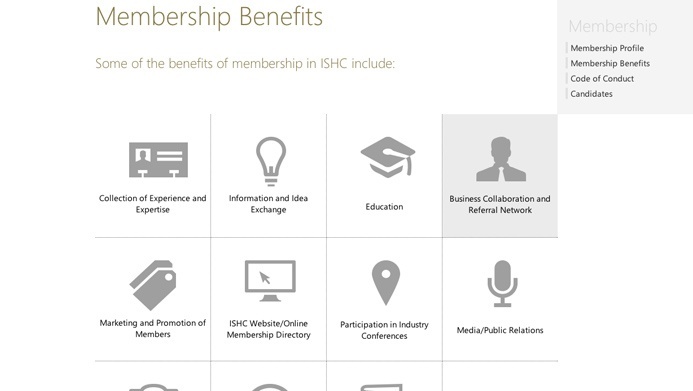 Through an extensive process of interviews and references, ISHC chose The Creative Momentum for the redesign through a referral. After an initial meeting, they were confident that The Creative Momentum understood their vision and possessed the bandwidth to take on a project of this magnitude. Once the project began, it ran smoothly through weekly meetings and constant contact between The Creative Momentum and ISHC's committee that was assembled specifically for the redesign. 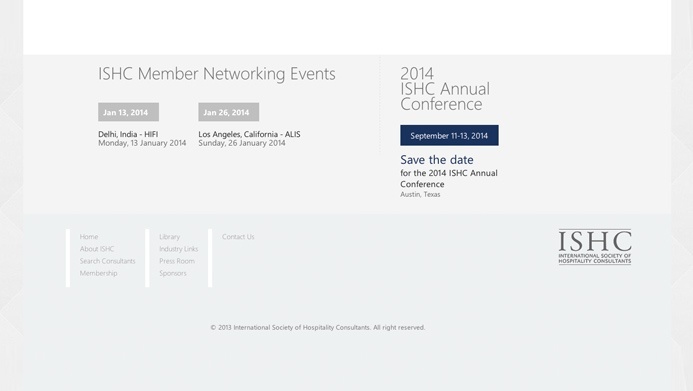 Ultimately, ISHC wanted to reveal their brand new website at the annual conference in Panama during the first week in October. The website was successfully launched at the beginning of that week. The redesign received rave reviews from the members attending the conference. 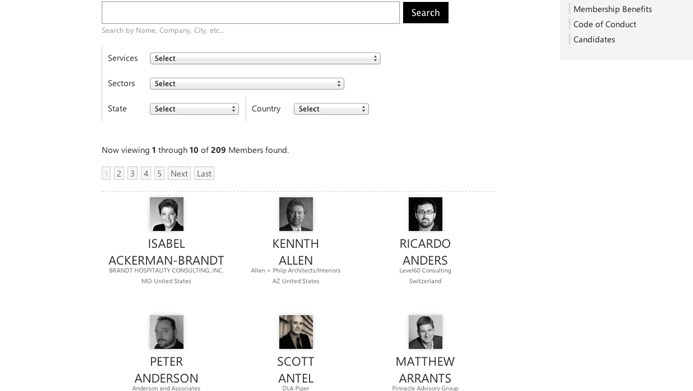 Several contacted The Creative Momentum afterwards to look into redesigning their own website. Executive Director of ISHC, Andrea Belfanti told us about her experience at the unveiling in Panama, "Everyone was thrilled. Several commented that it "Could be a huge brand hotel - comparable to Hilton". It's super professional and it represents us well!" 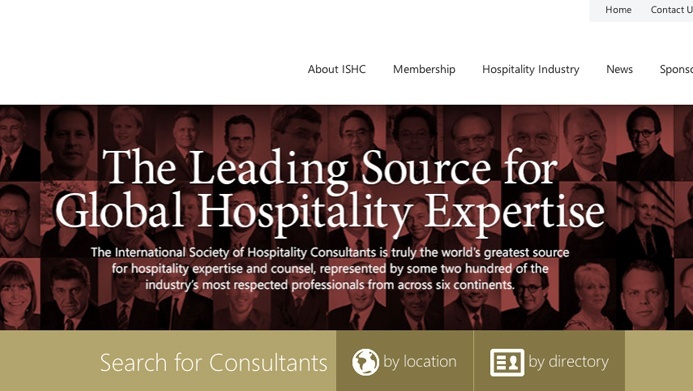 The International Society of Hospitality Consultants is a small, private society of 200 members from prestigious hospitality firms all around the world. 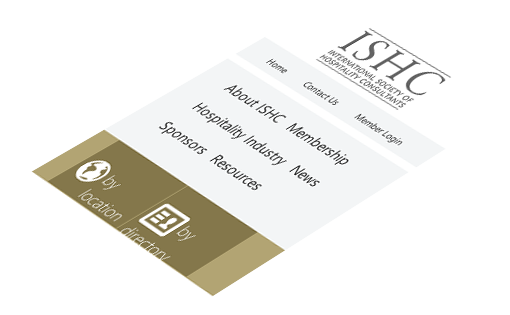 Earlier this year, ISHC chose The Creative Momentum for a redesign of their tired and outdated website. Andrea Belfanti, the executive discusses her experience working with The Creative Momentum and her satisfaction with the final product.